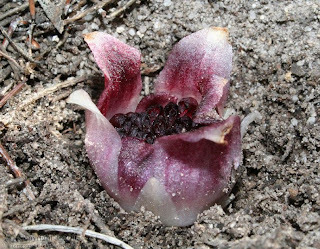 Rhizanthella gardneri is a critically endangered orchid that lives all its life underground. It even blooms underground, making it virtually unique amongst plants. Now, with less than 50 individuals left in the wild, scientists have made a timely and remarkable discovery about its genome. 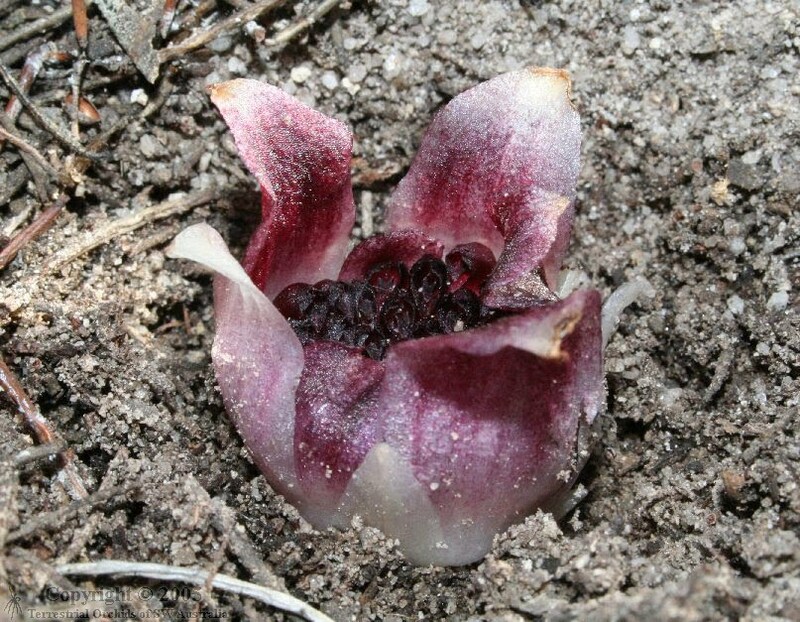 Last year, using radioactive tracers, scientists at The University of Western Australia showed that the orchid gets all its nutrients by parasitising fungi associated with the roots of broom bush, a woody shrub of the WA outback. Despite the fact that this fully subterranean orchid cannot photosynthesise and has no green parts at all, it still retains chloroplasts.